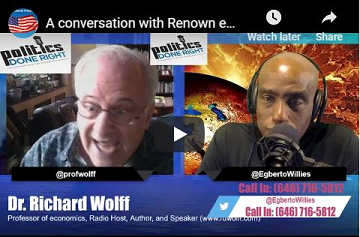 A conversation with Marxist economist Dr. Richard Wolff about our economics and solutions. Dr, Wolff received his BA in History from Harvard College (1963), MA in Economics from Stanford University (1964), MA in History from Yale University (1967), and a Ph.D. in Economics from Yale University (1969). Dr.Wolff's weekly show, Economic Update with Richard D. Wolff, is syndicated on over 70 radio stations nationwide and available for broadcast on Free Speech TV. 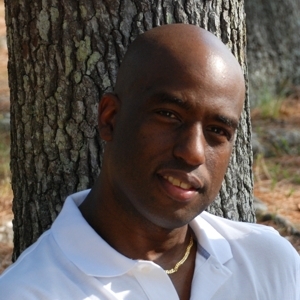 We broadcast it weekly at KPFT 90.1 FM.